Every month the Texas Department of Public Safety Electronic Arrest Reporting (EAR) Program compiles accuracy reports from live scan systems across the state, and every month the results of those reports are published on the TxDPS website. The reports detail all transactions and error codes from all participating agencies, offering a comprehensive look at live scan systems by location and by vendor. These reports help establish industry standards, and allow agencies to see real, unfiltered data from working live scan solutions, often including their own. With 2017 at a close and the final report of the year available to the public, let’s look at the annual numbers. 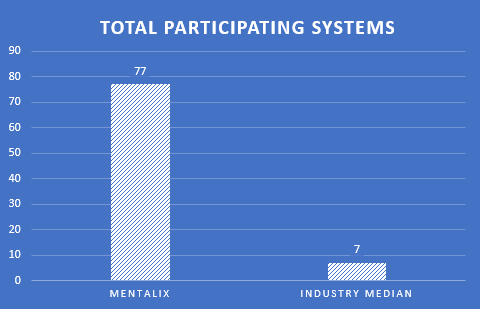 Mentalix, with 77 systems participating in the EAR program, represents the second largest market presence in all of Texas. With so many systems providing data to the program, Mentalix’s results accurately reflect average performance in a wide variety of agencies and environments. The average live scan error rate, across all participating vendors, comes it at a whopping 9.57%. To put that into perspective, for every ten submissions made through other vendors, one will result in an error, requiring re-rolls, re-submissions, and extra trouble shooting. 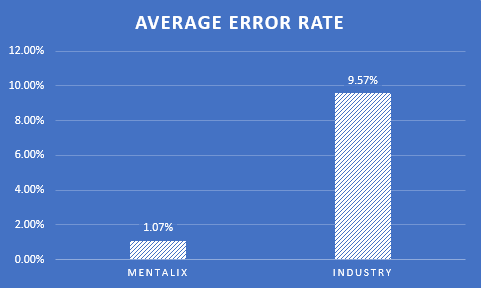 However, The Mentalix error average clocks in at only 1.07%, making it not only one of the most widespread systems in Texas, but also one of the most accurate. 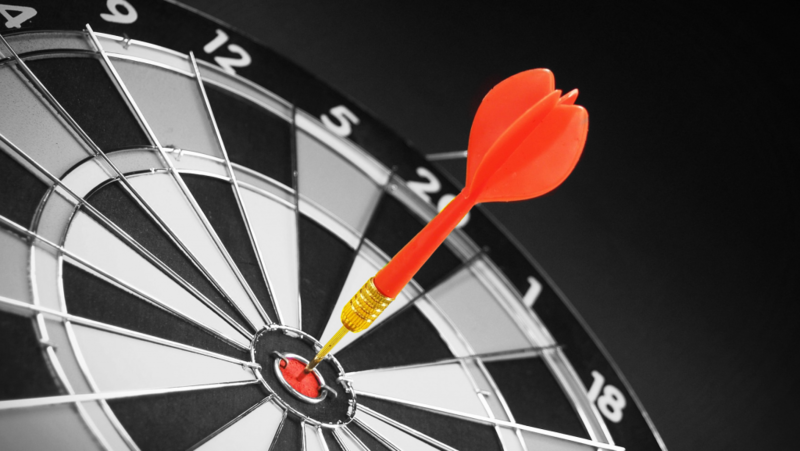 Error rates tend to fluctuate greatly from month to month, even from the same vendor. The highest monthly error rate reported in 2017 was a staggering 61.2%, demonstrating just how inconsistent the average error rate can be. 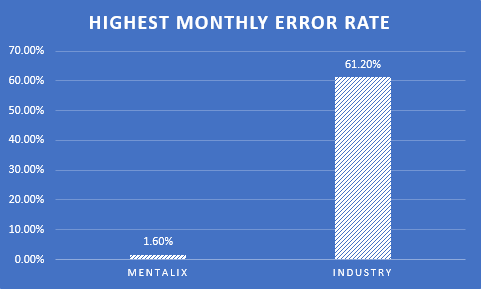 On the other hand, Mentalix’s highest monthly error rate in all of 2017 was only 1.6%, less than a single percentage higher than the Mentalix average. Mentalix live scans are incredibly reliable, day by day, and month by month. If you’d like to read the complete reports, or see how your agency compares, you can check the TxDPS EAR website for more. As always, Mentalix remains committed to providing the highest quality products and services to all our customers, and we will continue striving for excellence in the new year.